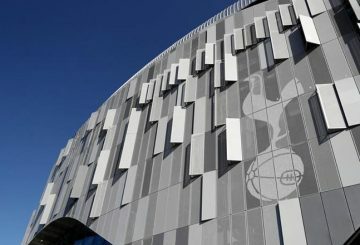 Tottenham Hotspur made a world-record profit of 113 million pounds ($148 million) after tax last year, the Premier League club reported on Thursday – the day after they officially opened their new 62,000-seater stadium. 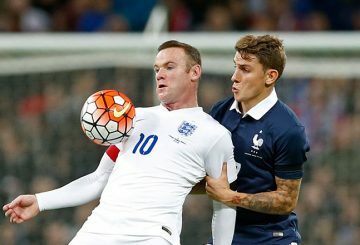 Tottenham Hotspur’s home fixture against Manchester United next month will take place at Wembley. 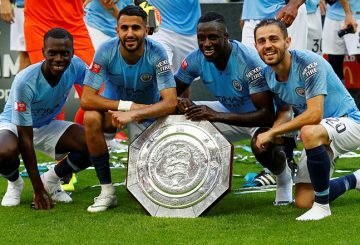 Manchester City beats Chelsea 2-0 to claim the Community Shield for the fifth time. 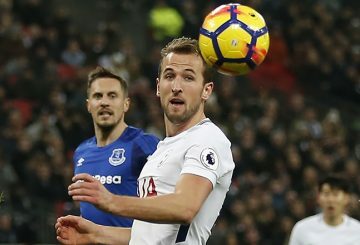 Harry Kane admits it has taken him time to recover top form after an ankle ligament injury, but believes he still has time. 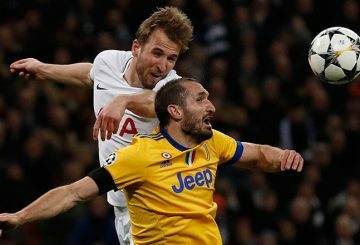 Juventus’ smash-and-grab 2-1 victory at Wembley on Wednesday to knock Tottenham. 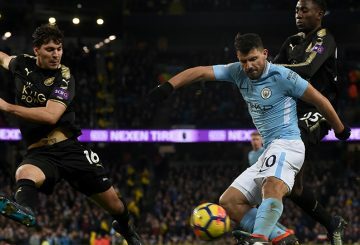 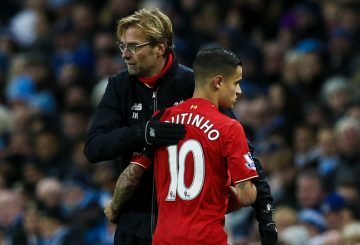 Aguero scores four goals as Manchester City extended their Premier League lead to 16 points and Kane netted again. 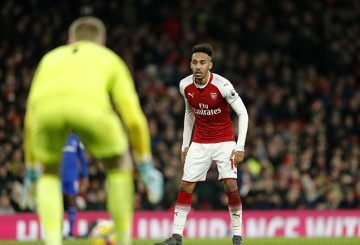 New Arsenal signings Aubameyang and Henrikh Mkhitaryan will get an early taste of the north London derby atmosphere. 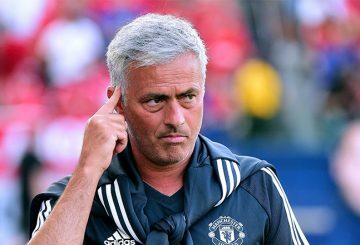 Mourinho says Man United are a “happy camp” after returning to winning ways following a disappointing results. 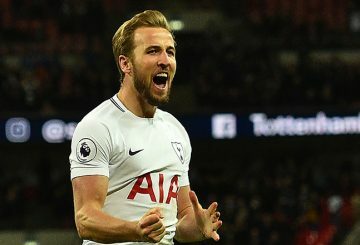 Kane produces another landmark display as Tottenham Hotspur’s all-time leading scorer in the Premier League. 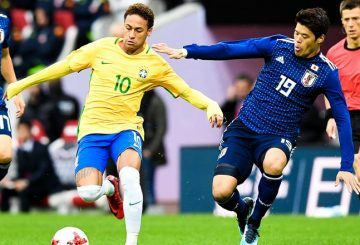 It is with a raincloud hovering above the head of their talisman Neymar that Brazil are gearing up for their final assignment of 2017. 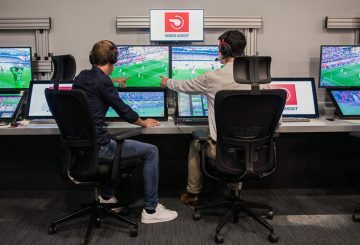 England’s FA will trial the video assistant referee system when the national side host world champions Germany in a friendly at Wembley. 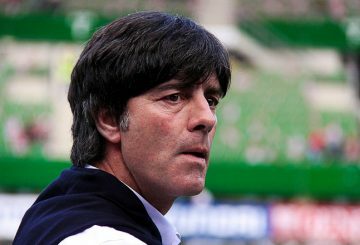 Germany head coach Joachim Loew launches a charm offensive ahead of a friendly at Wembley by insisting this is the strongest England side in recent years. 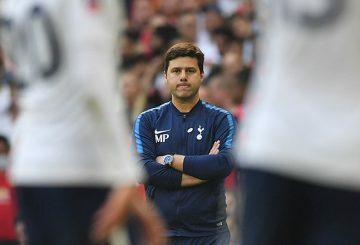 Real Madrid’s trip to Wembley to face Tottenham comes as a welcome distraction.